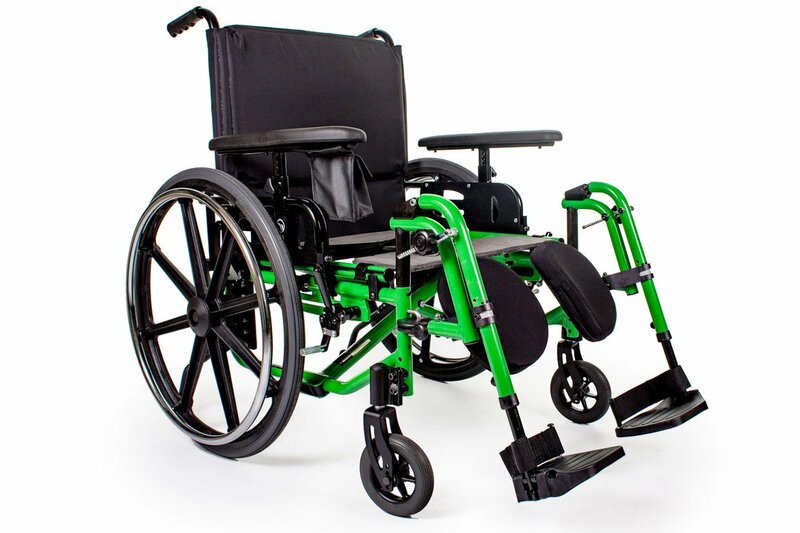 Introducing the newest addition to our Stellato wheelchair family, the Stellato II is a 100% Canadian made Folding wheelchair that is innovative, low maintenance, and high performance. 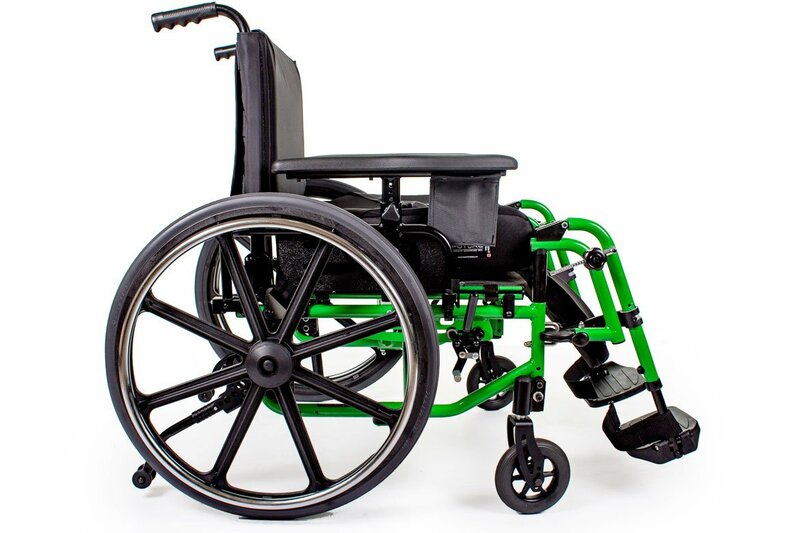 Made with the quality and durability, this wheelchair defines Future Mobility. The Stellato II Wheelchair is developed for comfort and affordability. 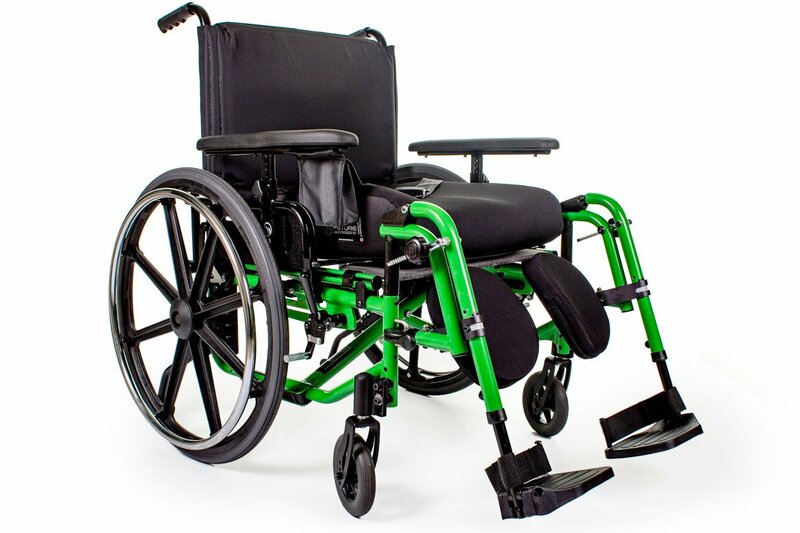 It’s bursting with standard features that make it the most desired wheelchair in its category. 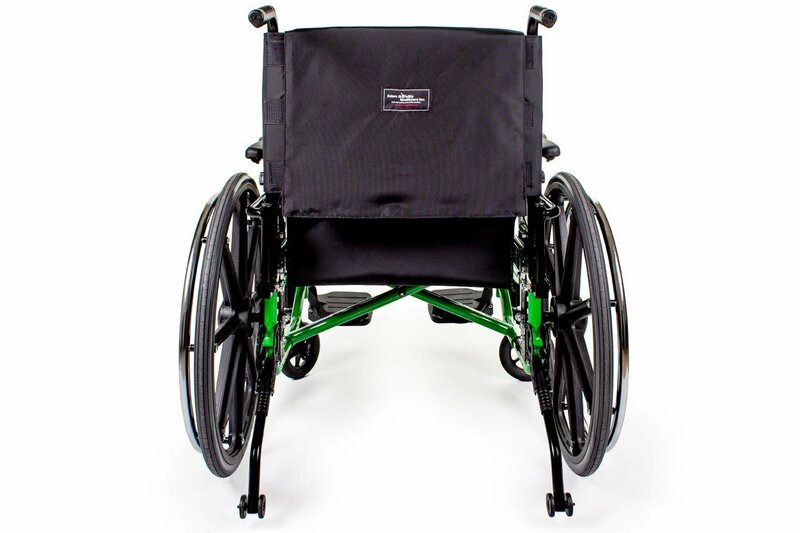 At a weight of 31 lbs., the Stellato II Wheelchair is a strong, lightweight option for multi-purpose use. 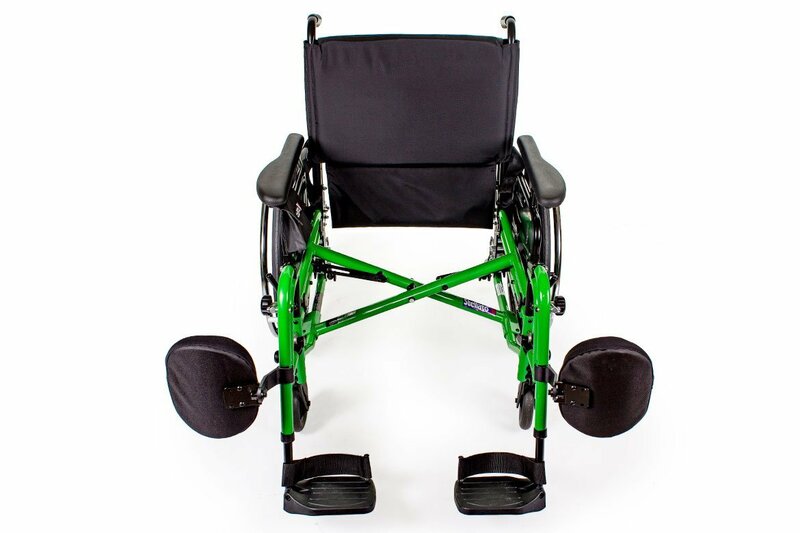 Single aluminium cross-brace for optimum rigidity and ease of folding. Elliptical heavy-duty cross brace tubing creates a structurally sound frame. Choose from our existing range of leg rests to support your leg(s) in the position you find most comfortable for optimal support and circulation. Swing away removable front riggings have the option of pin style or center pivot swing outs. Easy to use and to store out of the way when required, while providing safety that is fall proof. This prevention system is designed to protect you and your loved ones from harm. 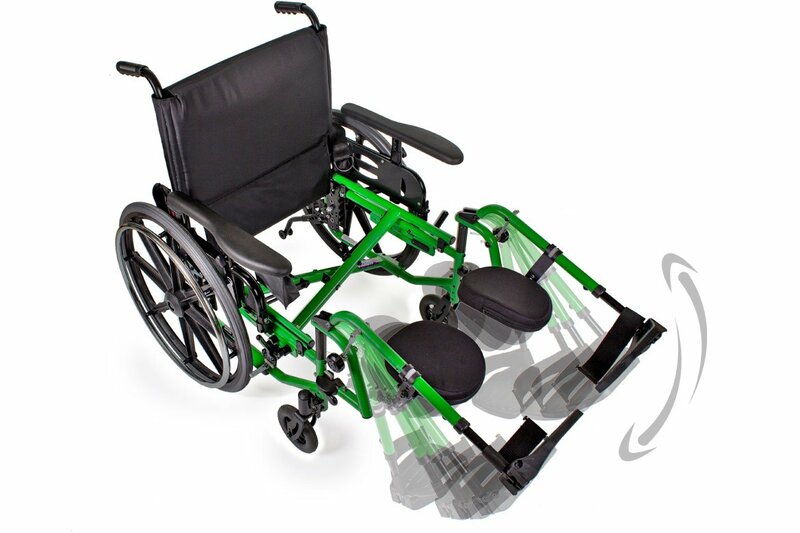 Arm support comes with a cushioned flip back stopper, providing improved rear wheel clearance. Select from a range of armrest styles that we offer for easy transfer of users. 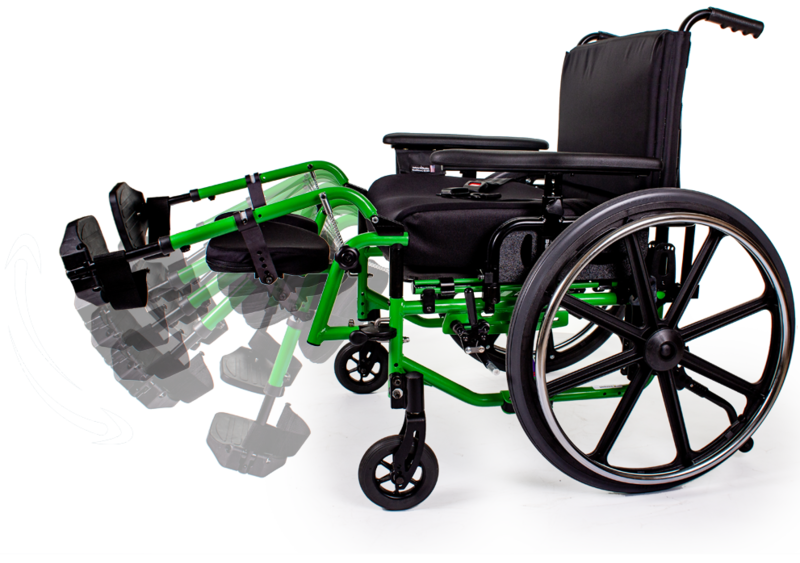 Stellato is a lightweight and easily foldable wheelchair, which makes it best for transportation purposes. Our selection of armrests are not limited. That is why we also offer the adjustable armrest on our Stellato II. 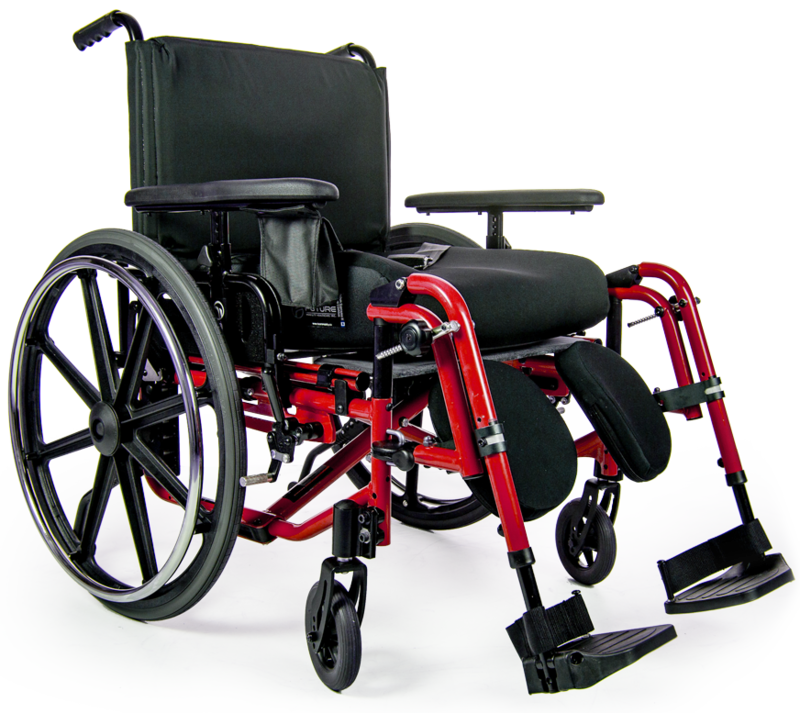 This style allows for easy height adjustment of the t-style arm, and is removeable for users to transfer easily. 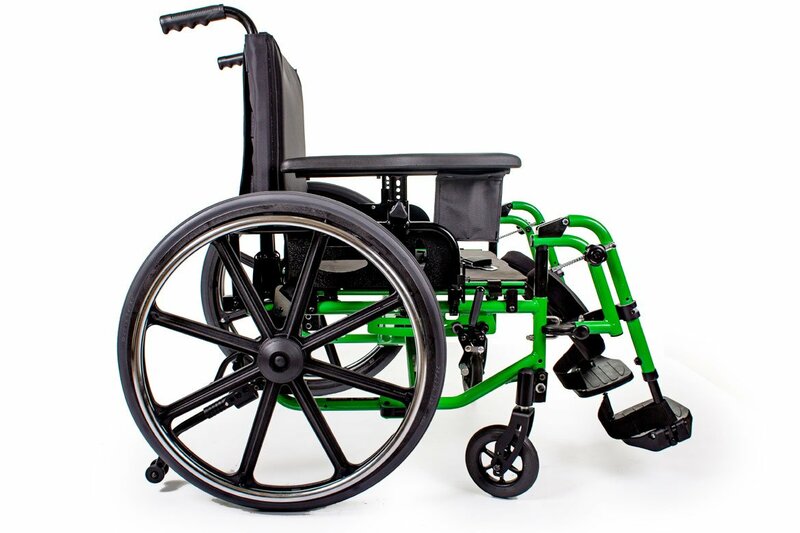 A Standard feature on the Stellato II wheelchair; the axle plate ensures you are getting the maximum adjustment range you need without changing parts or adding unnecessary weight. 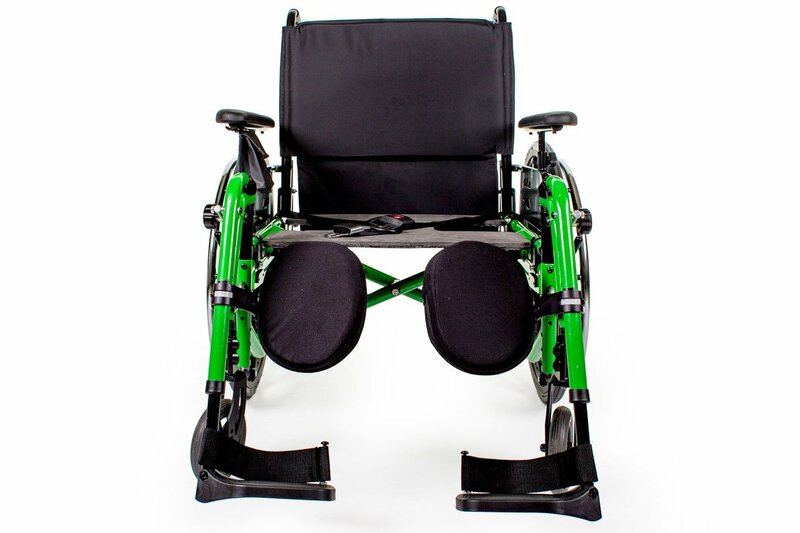 Set height of Adjustable back canes between -5 and 21 degrees. 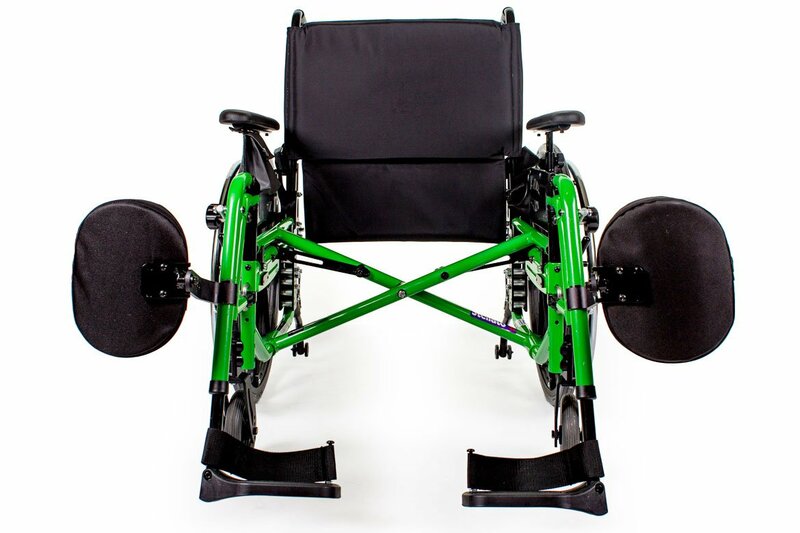 Allows for a seat-to-floor range of 13”-20” on the frame. It features dual bolt adjustment, which allows for easy adjustability. Journals can be positioned in a leading or trailing position, allowing for a stable footprint or a tighter turning radius.